Without a doubt, Western Manitoba is FARM country. Nestled between the Riding and Turtle Mountains, the land in this part of the world is perfect for growing a wide variety of things. And 101.1 FM The FARM is its radio station. The FARM signed on in January 2005 and immediately became THE radio station in Western Manitoba. The emphasis on family, fun, and of course, country music was an immediate success. If you live on a farm, grew up on one, or dreamed of having a little patch of land somewhere sometime-the FARM speaks to you. And if you love country music, there is no better way to listen than in crystal clear stereo. On the farm, one of the key values and principles is to ‘help your neighbour’.  101.1FM the FARM recognizes this, and has so far helped out as many charities, community groups, and worthy causes as it can possibly can.